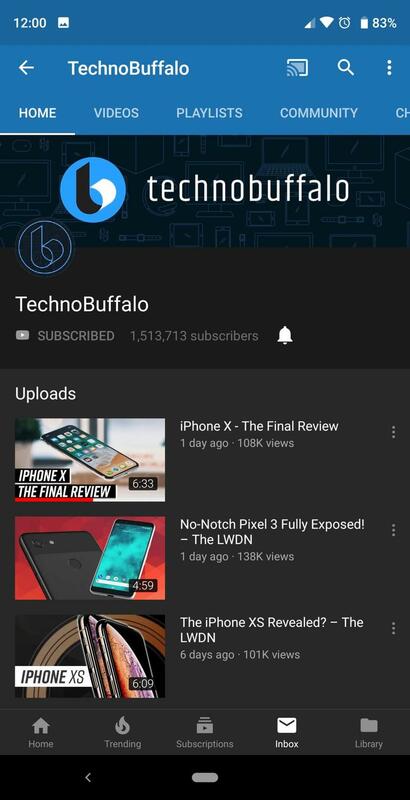 YouTube is finally making good on its promise by rolling out the much anticipated Dark Mode to Android users. 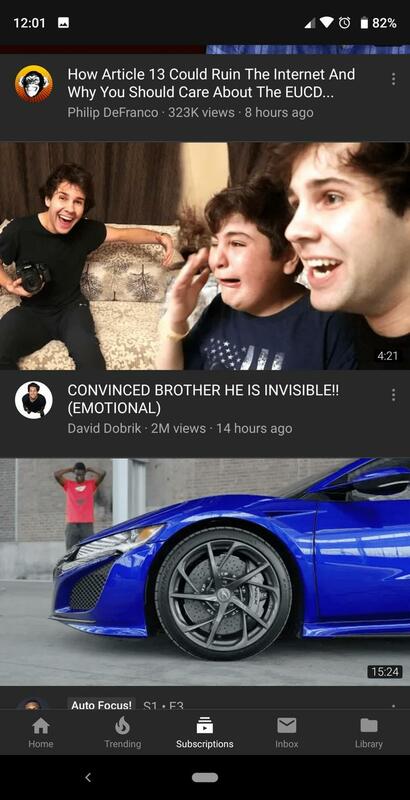 Back in March, YouTube announced Dark Mode was coming to Android users. Most assumed that meant it would roll out in a matter of days, if not a week or two, but six months later, the feature had not been available to Android users. More maddening was the fact that feature was already available to iOS users. Still, the complaints fell on deaf ears as YouTube provided no hint when the update would roll out. 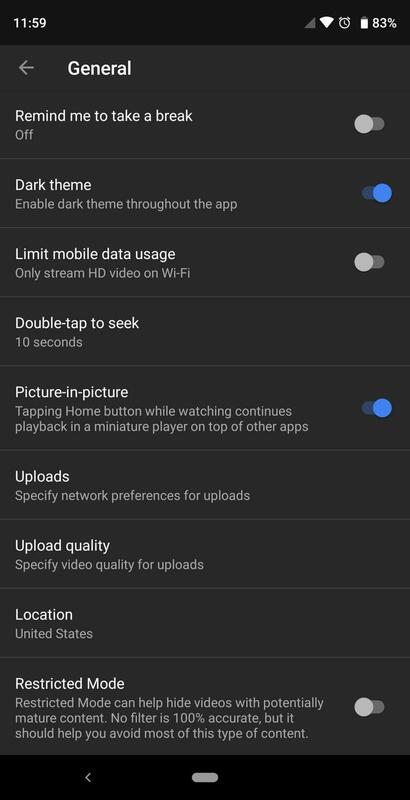 That was until the good news was revealed this morning with many Reddit users pointing out that the Dark Mode was available for Android users with version 13.35.51. 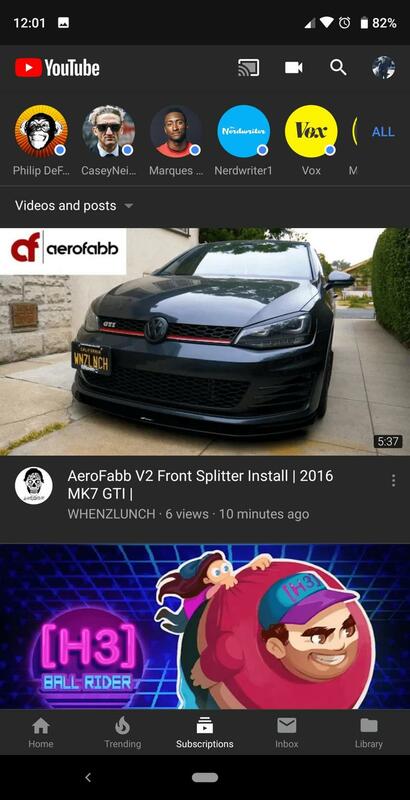 We can confirm that Dark Mode is now available for the Android YouTube app. To enable the feature tap on the profile icon on the top right corner > Settings > General > switch the Dark theme toggle on and you’ll be set to enjoy the fantastic-looking update. In case it is still not available to you, it is recommended you close the app and recheck for the update.